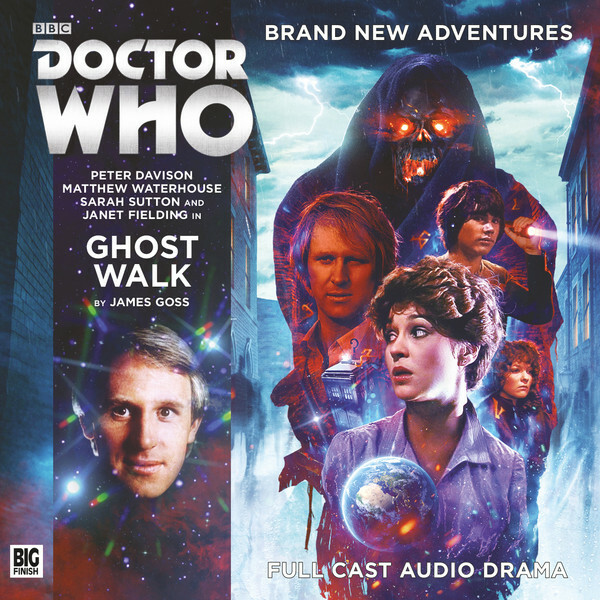 This is a city of ghosts and no-one knows them better than Leanne. Twice a night she leads tourists on a tour of the most haunted sites – the Hanging Yard, the Witch Pool, the Screaming House, and, of course, the Catacombs. This looks like a great release!